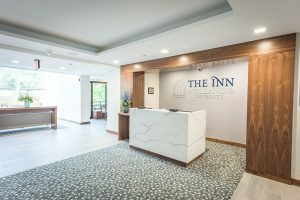 The inn re-opened in July following eight months of extensive work. 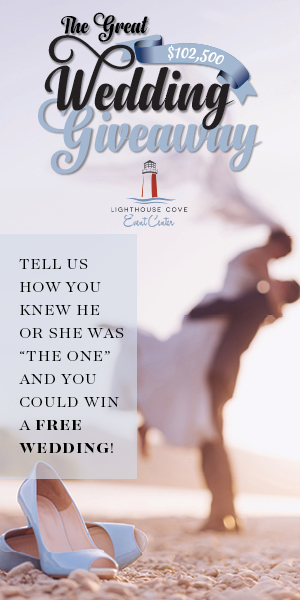 Aside from your spouse, one of the most important components of a wedding is the venue. 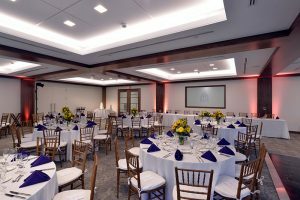 There’s a new option for couples who want to tie the knot in Radnor: the Inn at Villanova University, which opened to the public on July 1 after eight months of renovations. 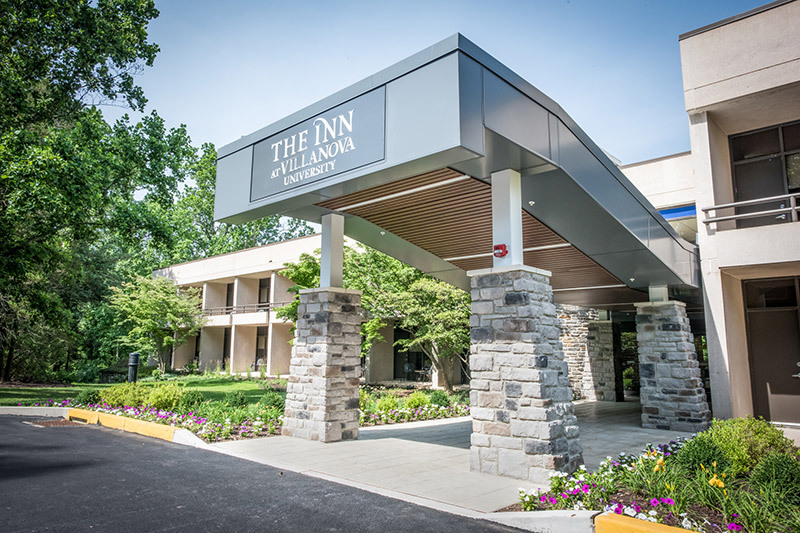 In addition to renovations, the inn got a new name—it was formerly known as the Villanova University Conference Center. “We’ve pulled ourselves out of the ‘80s and launched ourselves into 2017 and up,” says Paul Smits, director of the inn. The renovations include 56 guest rooms, including two ADA-accessible rooms and one suite with an attached sitting room. 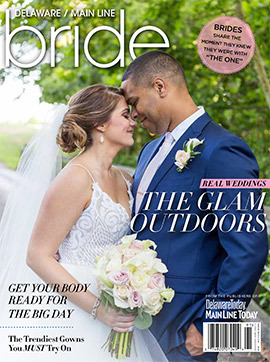 The new ballroom can fit up to 325 of guests, making it well suited for weddings. Along with its transformed interiors, the views outside also dazzle. 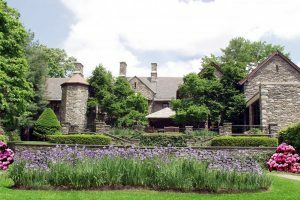 The pretty stone mansion and gardens provide a picturesque backdrop, all on 32 landscaped acres, which were formerly the grounds of the Montrose Estate. Fountains, ponds and landscaping will continue to be updated, as will the mansion. Smits says they plan to restore it to its “historic glory” rather than completely remodel it. 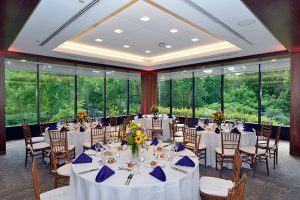 Together, the renovations provide modern amenities with a historic setting. And for Villanova University fans and alums, an ideal spot to honor their Wildcat pride.